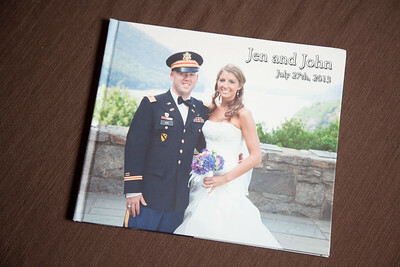 The photobook is comprised entirely of images from the wedding day. 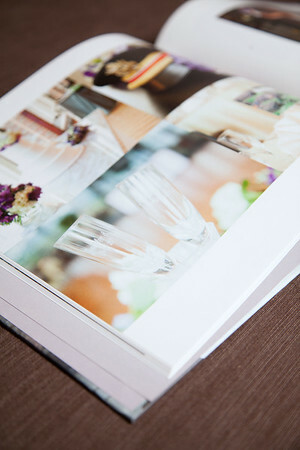 Book design is a collaborate process where my clients are sent a proof of the book and can request edits until the book is laid out to their exact specifications. Also, I only use the highest quality paper - Proline Pearl - to ensure that colors never fade. 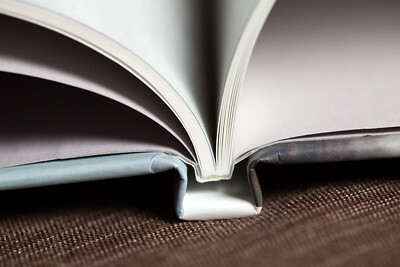 Lastly, this paper has a glossy finish but does not show fingerprint smudges when touched. The price for the package listed above is $1,750 but can be customized to fit anyone's needs and requirements.